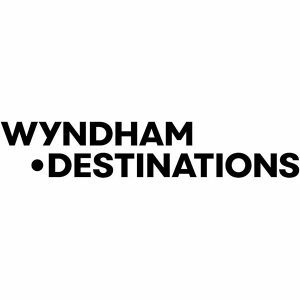 Wyndham Destinations, Inc. (NYSE: WYND) announced today it will release third quarter 2018 financial results on Thursday, November 1, 2018, before market open, followed by a conference call at 8:30 a.m. ET. Michael D. Brown, president and chief executive officer, and Michael Hug, chief financial officer, will discuss the Company’s financial performance and business outlook. 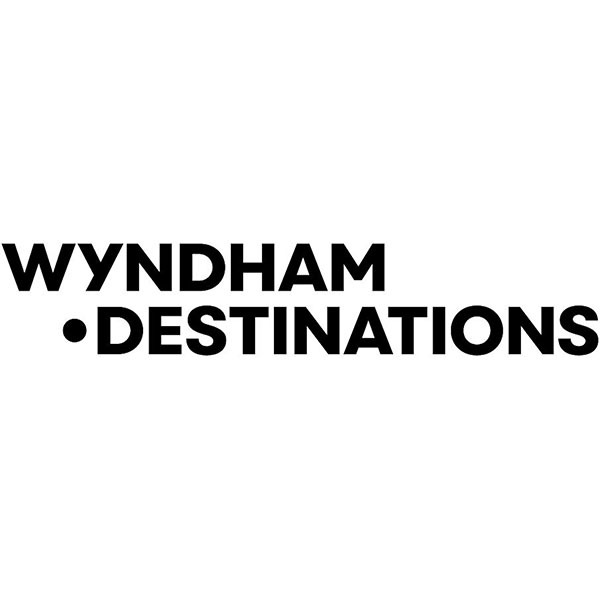 Participants may listen to a simultaneous webcast of the conference call, which may be accessed through the Company’s website at investor.wyndhamdestinations.com, or by dialing 877-876-9177, passcode WYND, approximately 10 minutes before the scheduled start time. For those unable to listen to the live broadcast, an archive of the webcast will be available on the Company’s website for approximately 90 days beginning at 12:00 p.m. ET on November 1, 2018. Additionally, a telephone replay will be available for approximately 10 days beginning at 12:00 p.m. ET on November 1, 2018 at 800-723-7372.